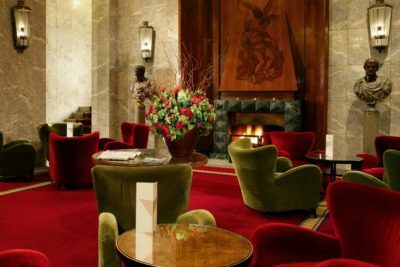 An old-fashioned atmosphere in a refined environment, together with an informal and discreet hospitality. 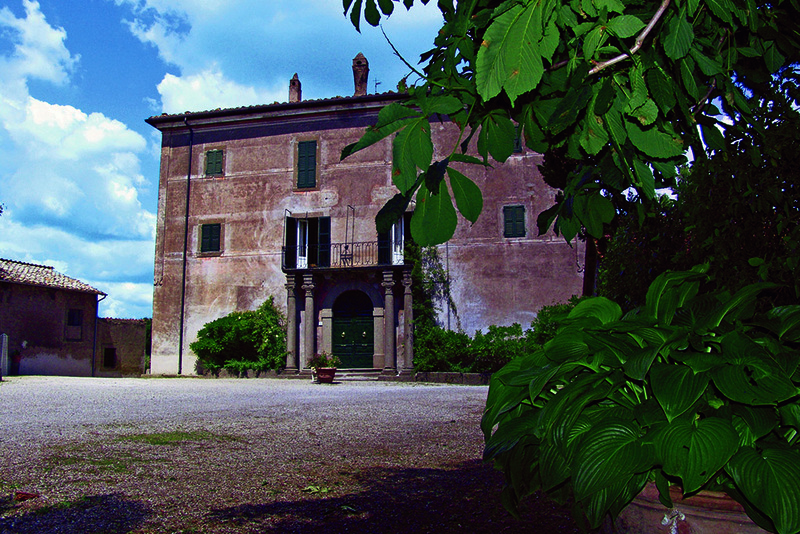 Villa Farinella was designed in the late 18th century by the architect Prada who was supervisor in north Latium for the Papal State and whose descendants are well knows fashion designer. 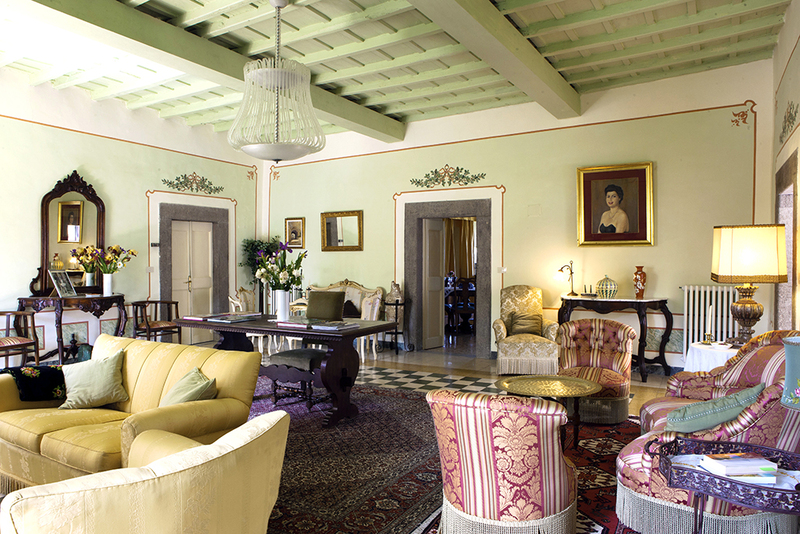 He built three other villas along the same lines as Farinella together with the Palazzo Prada in Via Prada in the historic centre of Viterbo.The villa was the family home of the landowners of a large estate holding another four simples country houses. 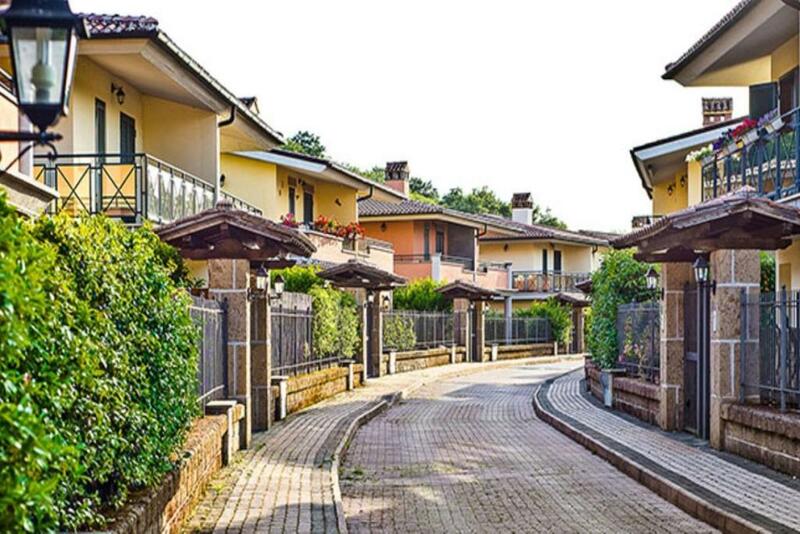 Up to the time of the second world war it was in open countryside wich has now become a residential neighbourhood twenty minutes walk from the city centre.Via Capodistria was built along the 300 metres drive way to the villa and it ends with the original monumental gateway. 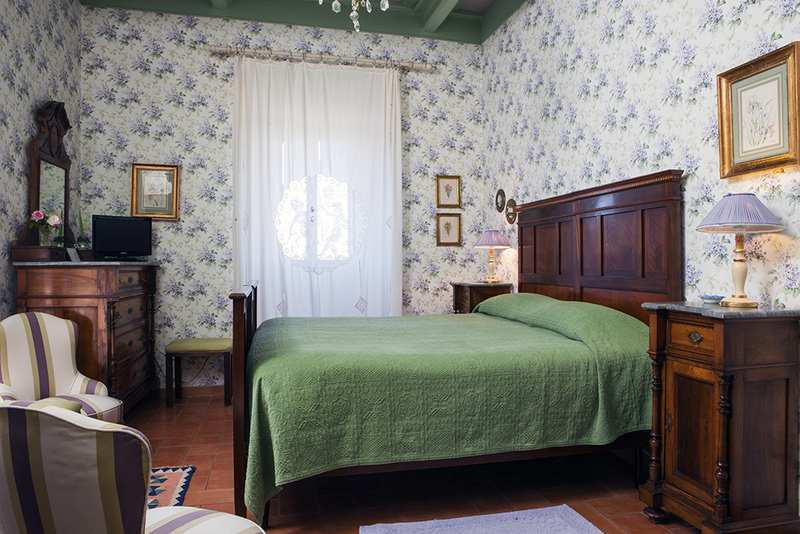 Villa Farinella offers the visitor a choice of 4 en-suite rooms all individually furnished with antiques and in keeping with the style and special atmosphere of the villa. 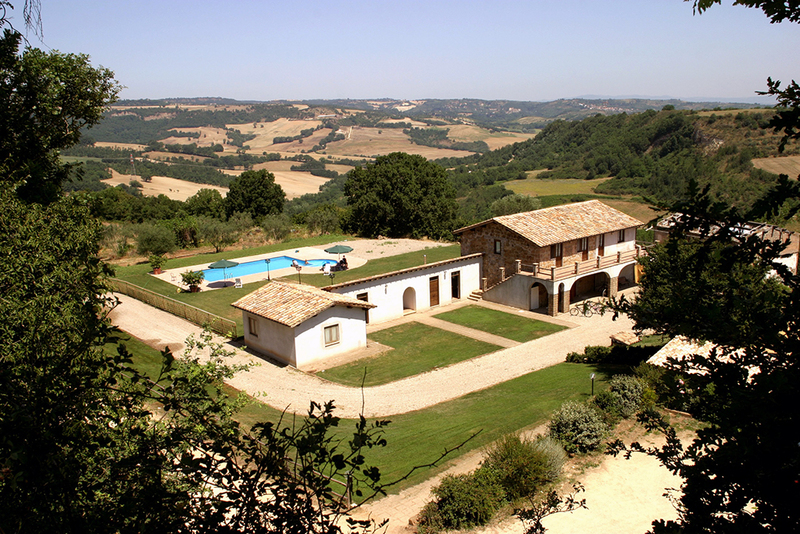 The B&B Farinella, established since 1999, found its aim in bringing new life and preserve to abandon and degradation a wonderful country house whose structure kept wearing down rapidly. We made the decision to restore and then open it to guests, up to six, who prefers to stay in a proper and fascinating old country house; our hospitality is way far different from the classical hotel one: we bring more familiarity as well as intimacy in our service, even if we can’t provide all the facilities a bigger hotel can. 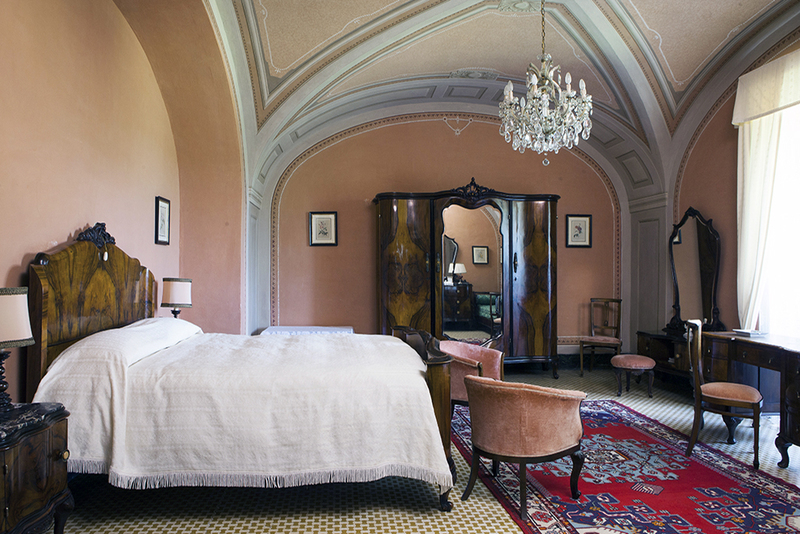 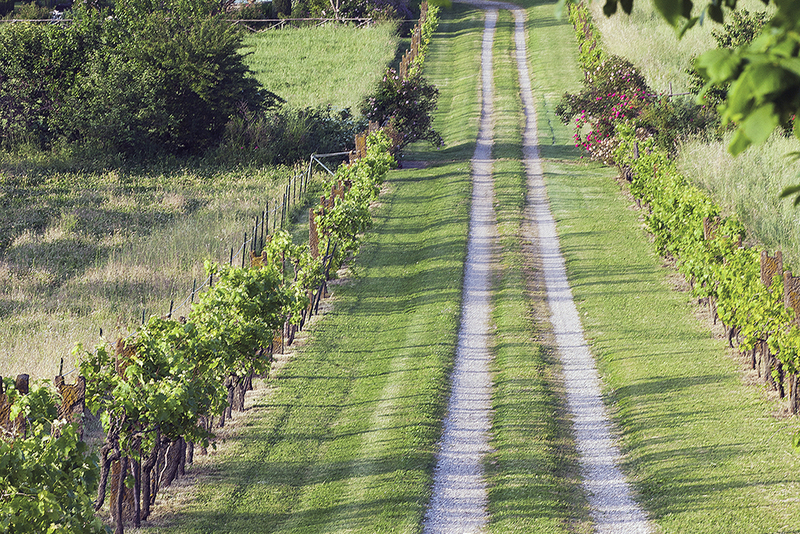 Inspired from and as for the classic Irish B&B, you can enjoy a different and more characteristic atmosphere: you’ll never wake up at the noises of traffic, more likely you could be awaked at birdies singing on the horse-chestnuts by the garden. Finally, a chance for a different stay in the middle age city of Viterbo in a peculiar, charming and, last but not least, quiet environment. 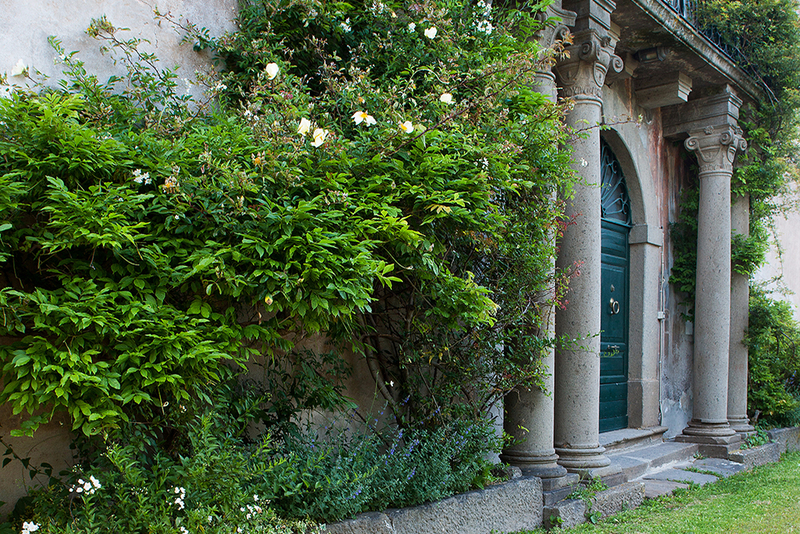 Countryside and architecture, not to mention the wide garden laying by the country house: host to several old horse-chestnut among other trees, you can have there a promenade, rest on the benches, have a beer as well as read a book. During the summer, a swimming pool is available to our guests, on request. 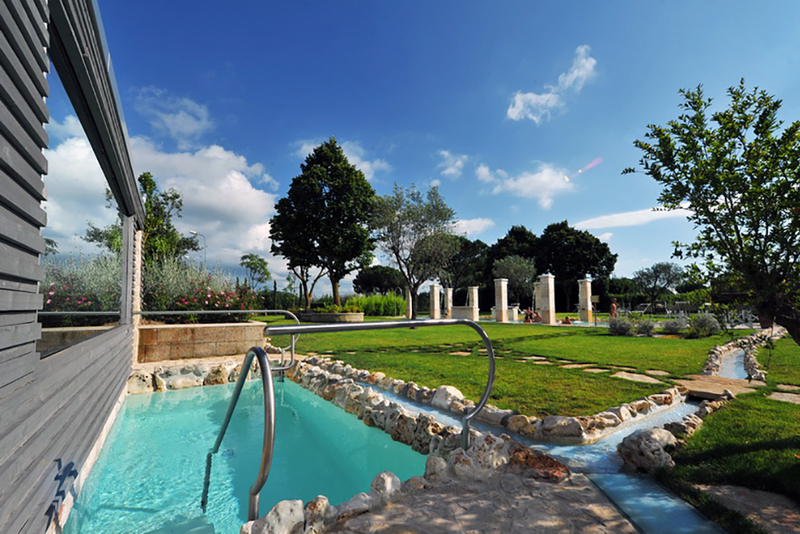 It is inside the estate, 300 metres far from the villa and is shaped as a characteristic peperino fountain.